Supercharge your life using the power of your subconscious mind. Dr. David James, a renowned expert in personal transformation will utilize the power of Hypnosis, Neuro Lingustic Progamming, Dream Therapy, and Mindfulness Techniques so you can succeed! You don’t even need to come to Los Angeles to work with Dr. David James and experience his powerful transformational technologies. Using Skype we can make your dreams come true. Senior executives, celebrities and the home bound can’t come into my office for their transformation sessions. So Dr. David will come to you and work wonders in your Los Angeles Location. Sometimes today’s busy executive can’t travel to Los Angeles to work with David. David will travel to your city and work with you in your office, home or hotel. Travel expenses in addition to day long price. Erectile dysfunction is an embarrassing and heartbreaking condition that many men suffer from. If there isn’t a physical basis for ED, we can use a hypnotic method that has proven very effective in restoring sexual function. Six Sessions plus homework. 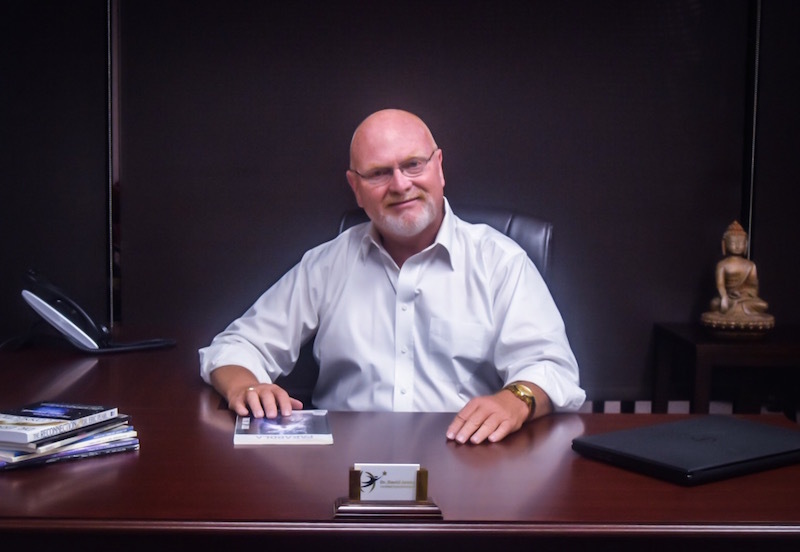 Six hypnosis sessions with Dr. James for the price of five….how can that get any better? Fill out the form below and Dr. David James will be in touch with you as soon as possible to schedule your appointment.